Use Rynga for all your text messages. It's easy to use, and best of all: extremely cheap! 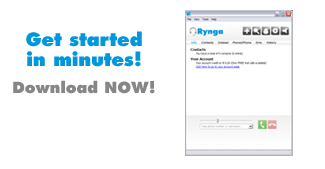 You can use the Rynga application to send your messages or click here for the web based version. * Rynga reserves the right after a certain amount of calls to start charging the default rate. FREE CALLS are available for users with Freedays.